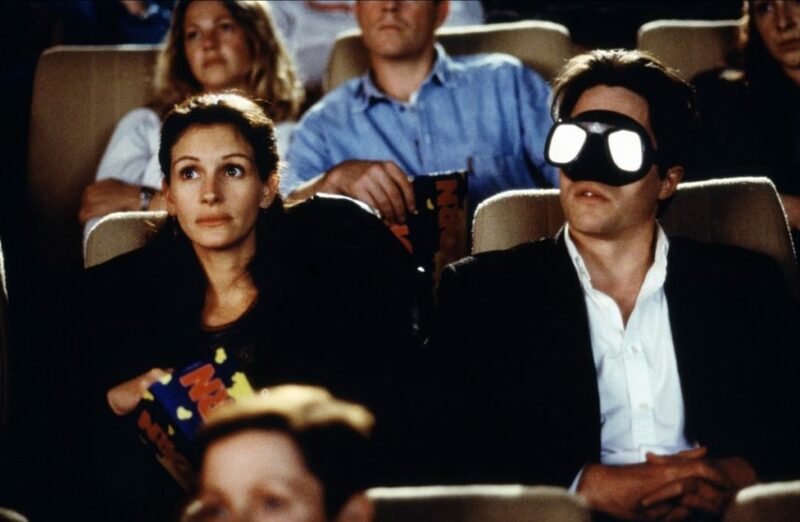 Clear your schedule for next Saturday (6/14) because Eat See Hear and Air New Zealand have teamed up to bring you a FREE outdoor screening of Notting Hill at Santa Monica High School. Doors are at 5, music at 7, movie at 8 – come early because it’s first come first serve and you’ll want to get there in time to enjoy as much of the goodies from the food truck vendors as possible! Added bonus: Air New Zealand is giving away a free trip for two to London Town to one lucky movie-goer (umm yes please?!). It’s going to be an awesome night, see you there! Be sure to head to eventbrite.com to register! 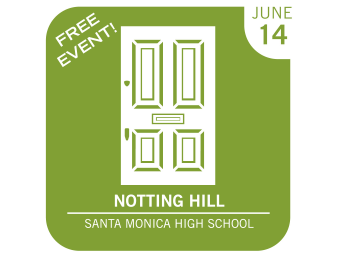 WHERE: Santa Monica HS Memorial Greek Amphitheater – This is a concrete venue. You’ll want to bring pillows, cushions and blankets. There’s a small grassy area – early bird gets the worm! PARKING: Across the street at the Civic Center Parking lot. PLEASE NOTE: This is a free event. Registration is recommended but does not guarantee entry. Entrance to the event will be on a first come, first served basis.